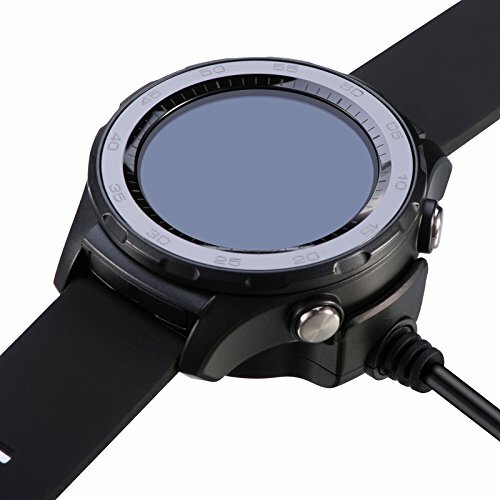 The charging Dock is specially designed for Huawei Watch 2 Classic, Watch 2 4G. 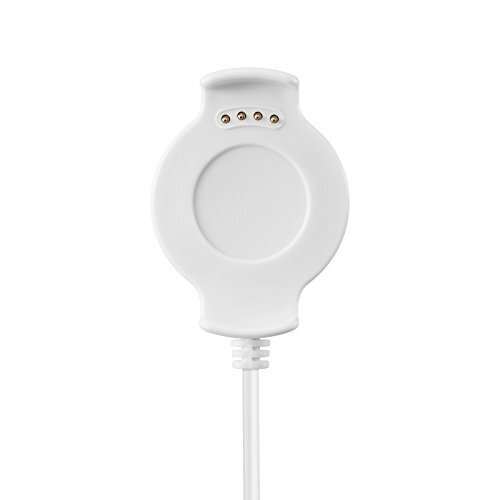 With power protection function the charging station will stop charging when fully charged. 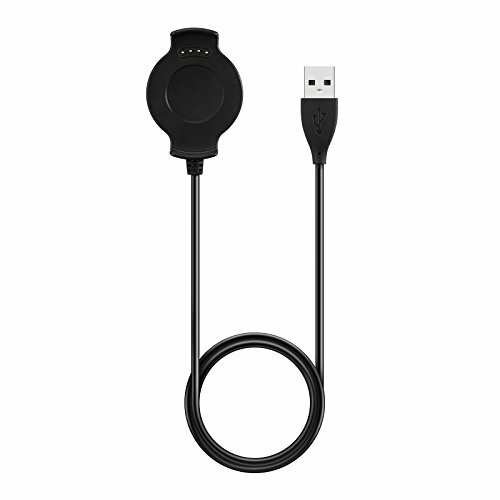 With the short circuit protection function the charger can protect huawei watch 2 smartwatch. Package :1 x huawei watch 2 Charger dock White. The tracker and adapter is not included. 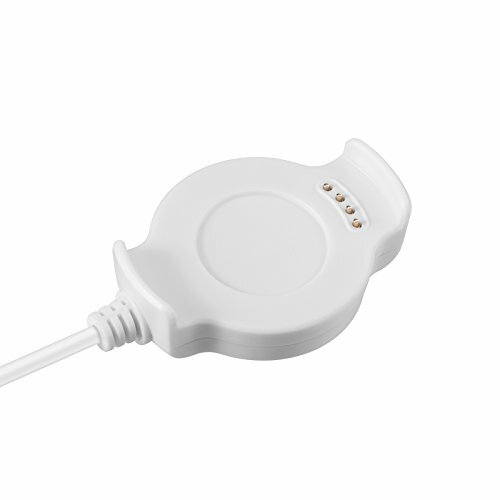 Input?5V/0.5A,Output?5V/0.5A Please connect it to PC laptop and original adapter when charging.